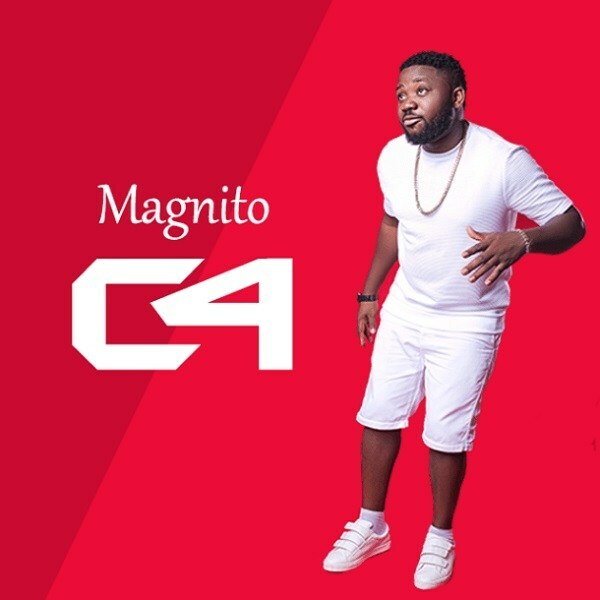 Nigerian rapper Magnito unleashes new music “C4” from his music arsenal for your listening pleasure. Magnito brings up some witty word play that would get you nodding your head on “C4”. [Song] Tony Ross x Olamide x Magnito – Ah! !